The Waco Chamber will host the 49th Annual MidTex Farm, Ranch & Garden Show on Thursday, Jan. 31, 2019 at the Extraco Events Center from 8 a.m. to 6 p.m. Vendor registration opens Wednesday, September 5, 2018! The MidTex Show offers exhibitors a first-rate forum to present their products and services to Central Texas farmers and ranchers, as well as the weekend farmers and gardeners. 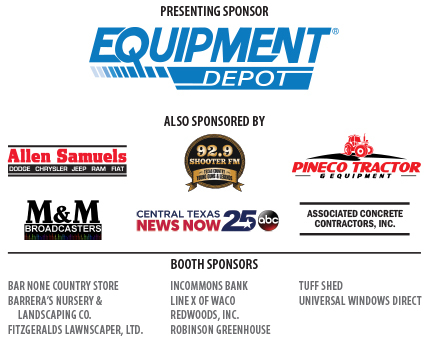 Visitors to the Mid-Tex Farm, Ranch & Garden show will have the opportunity to view top exhibits of the newest farm and ranch equipment, seed, chemicals and ag-related services and technologies. The garden section was such a hit in 2018, that plans are being made to make it even bigger in 2019, including FREE gardening demonstrations. From novice gardeners to the well-seasoned gardeners, the MidTex Show has been revamped for you. Weekend farmers and gardeners looking for ways to spruce up the yard, enhance those fields or simply looking for recreational equipment can find it here. Don’t miss this unique opportunity to discover those one-of-a-kind gift items, must-have plants, the hottest new garden tools, hand-crafted art and furniture, specialty seeds and more. 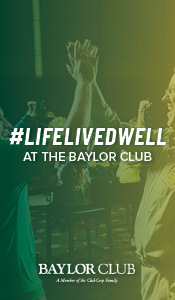 Thursday, January 31 from 8 a.m. to 6 p.m. NOTE: Set-up day for vendors is Wednesday, January 30 from 2 p.m. to 6 p.m. So that the show will be successful and an enjoyable experience for everyone, we ask that all exhibitors abide and agree to guidelines supplied in the Exhibitor Contract. This event is free and open to the public and registration is not required. If you are interested in being a vendor, please download the MidTex Farm, Ranch & Garden form. 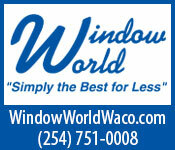 Send all contracts to Brittany Knight at 101 S Third St Waco, TX 76701 or fax to (254) 752-6618. For more information about the Mid-Tex Farm, Ranch & Garden Show, call Amanda Haygood at (254) 757-5611.